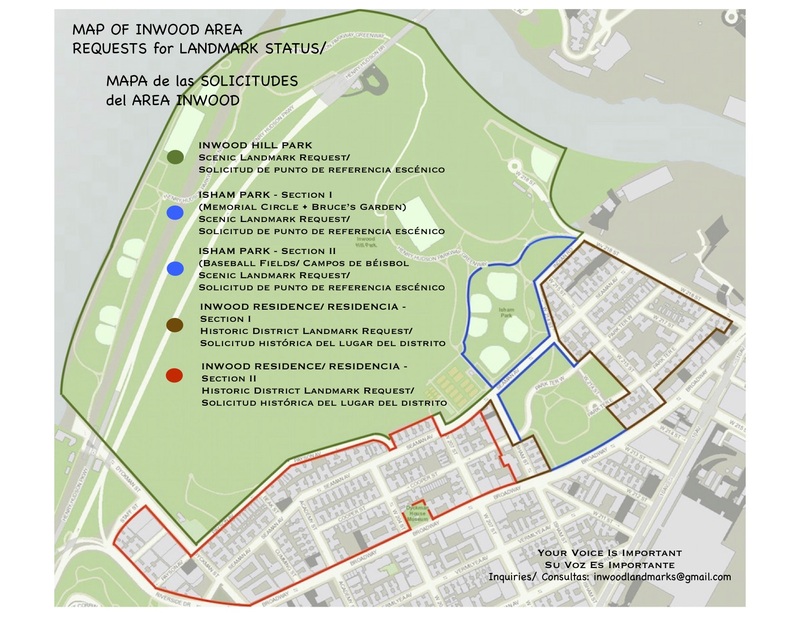 We appreciate your passion for Inwood and your interest in the preservation of its land, it’s vistas and culture. The purpose of the proposals and outreach is to assist in building a strong community coalition. This will be crucial throughout a possibly long and arduous determination process, if and when scheduled by the Landmarks Preservation Commission. Your expertise and specialized skill sets will help better affect a positive result on protecting and preserving the treasures of our community; to include our broad sky and easy public access to area rivers. In a time of unprecedented greed, the rapacious building boom not seen in our area for 100 years has returned from the south of the island. We are being threatened with assaults on the ancient bedrock all around us and more; with the real prospect of zoning rules being changed to accommodate structures that would dwarf natural land forms, casting long shadows over the area. 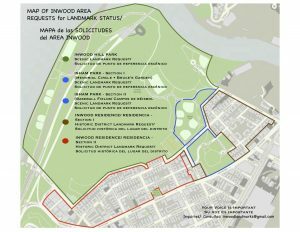 It would be most helpful if you could review the proposals and write, video or photograph any important aspects you feel should be included or that could be explored and presented to greater effect during such Public Hearings as they are scheduled by the Landmark Preservation Commission, Community Board 12 or other designates. If there are other Landmark proposals pending known or unknown to us, they have our full support. We are a community. Moving together as one, we will succeed in what we all agree is a treasure worthy of our efforts for preservation, securing greater comprehensive stewardship and governmental compliance. Each of us share the same goal – Inwood’s generational continuity. We look forward to hearing from you as we collectively travel a difficult and uncertain road. 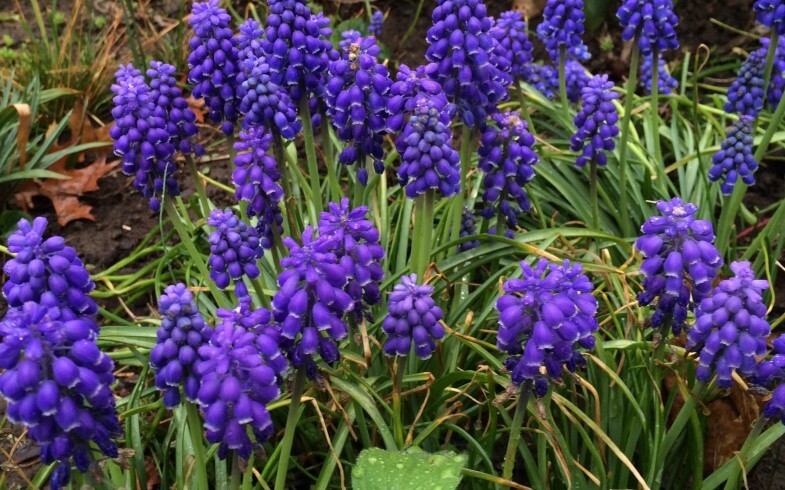 Aaron Scott • Isham Park Restoration Program 1970, Inc.